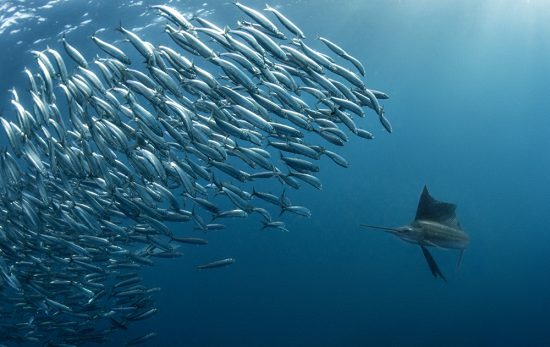 When you think of scuba diving most people imagine being completely immersed in an underwater wonderland, surrounded by schools of fish, rays, turtles, and coral forests that span as far as the eyes can see. All of this being located a short walk from the resort spa on your very own private island in the Caribbean. As incredible as this image is, it causes many divers and ocean lovers to overlook some of the incredible dive sites in their own backyard. Growing up in Sydney, New South Wales (NSW) I have had the opportunity to dive and explore much of the NSW coastline. 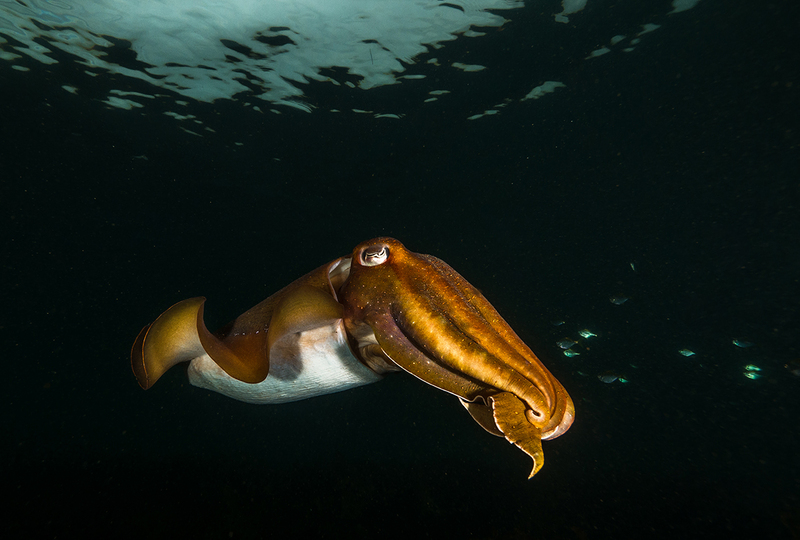 While the underwater world in NSW is vastly different from the stereotypical tropical paradise, the marine life encounters divers regularly experience here are often hugely memorable. 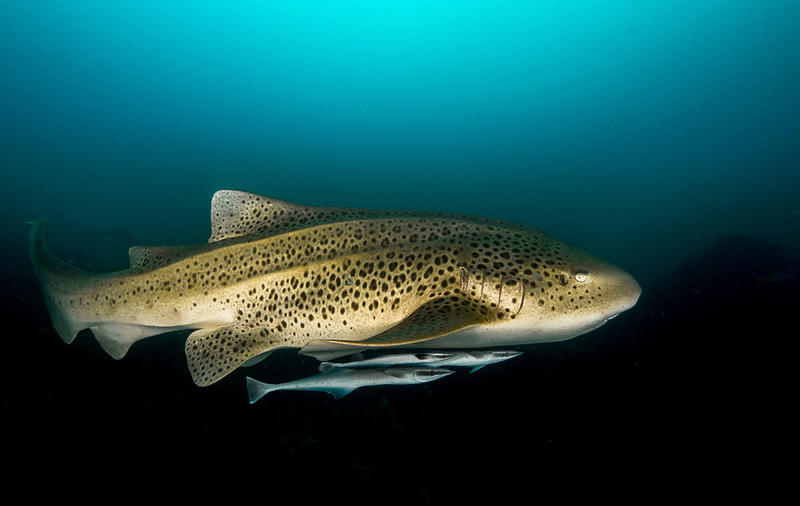 Diving in Australia is amazing, and the NSW coastline is no exception. As seen in the short video linked here, these wildlife encounters stretch from the annual Leopard Shark migration to Julian Rocks in Byron Bay, to Fur Seal diving in Jervis Bay and Montague Island. The long stretch of coastline in between these two sites are full of Grey Nurse Shark dives in places such as Nelson Bay, South West Rocks, Long Reef and various other Sydney locations. On top of this, large numbers of Cuttlefish, Eagle Rays, Bull Rays, Octopus, Weedy Sea Dragons and much more live off almost every headland or rocky outcrop along the coast. If you’re lucky the odd turtle or two may even be spotted. I am lucky enough to call Shelly Beach (right near world-famous Manly Beach) my local dive site – which is where majority of this video was filmed. 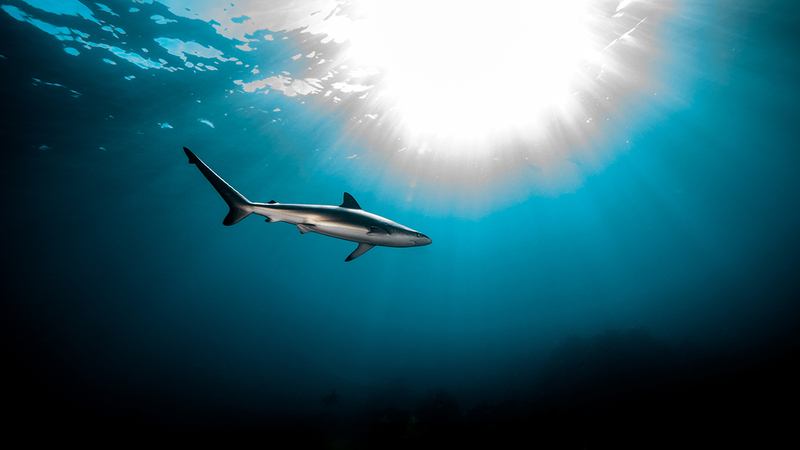 This site is home to one of the most incredible annual underwater encounters, whereby each year schools of juvenile Dusky Whaler Sharks seek shelter in the bay, using the bay as refuge while they grow and develop. These juvenile sharks use the bay as a sanctuary for months before they leave for the open ocean once reaching a length of around 1 to 1.5 meters. This period provides for some incredible wildlife encounters, granting local divers the opportunity to watch these sharks grow up in their own backyard. As fantastic as the underwater world is along the NSW coast, nothing quite beats a quick early morning dive before work. Provided you are able to stomach the early morning alarm, when you dive in your own backyard there are no limitations to when you can enter the water. So next time you’re looking to dive don’t search for a cheap airfare, just get a good nights sleep and a strong coffee! You can see more of Tom’s work on his YouTube Channel, Website or Instagram. 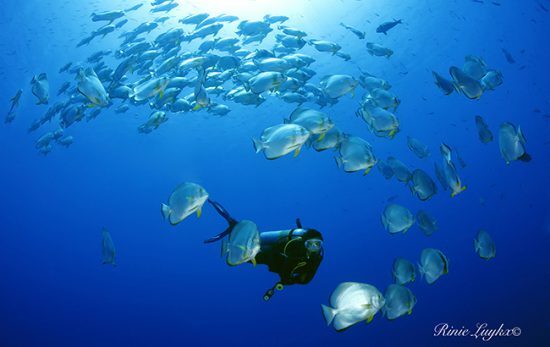 Want to learn more about diving in Australia? Visit our Scuba Guide for Australia today.